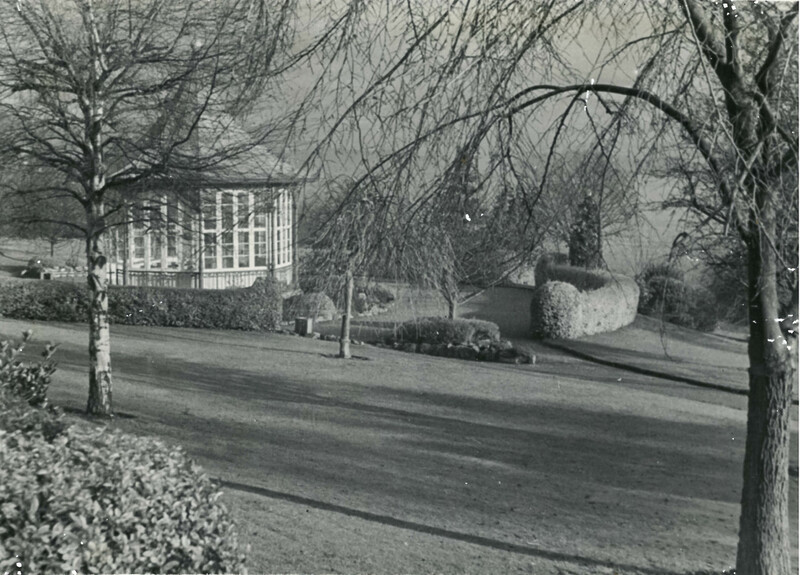 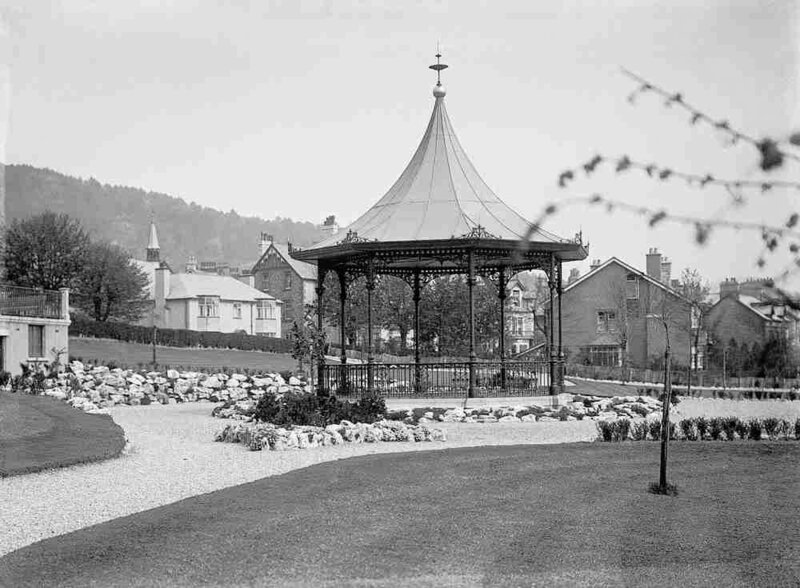 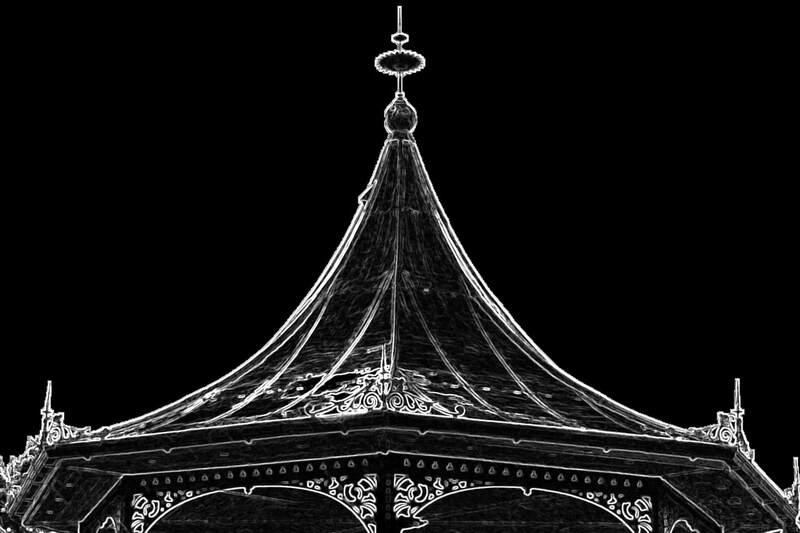 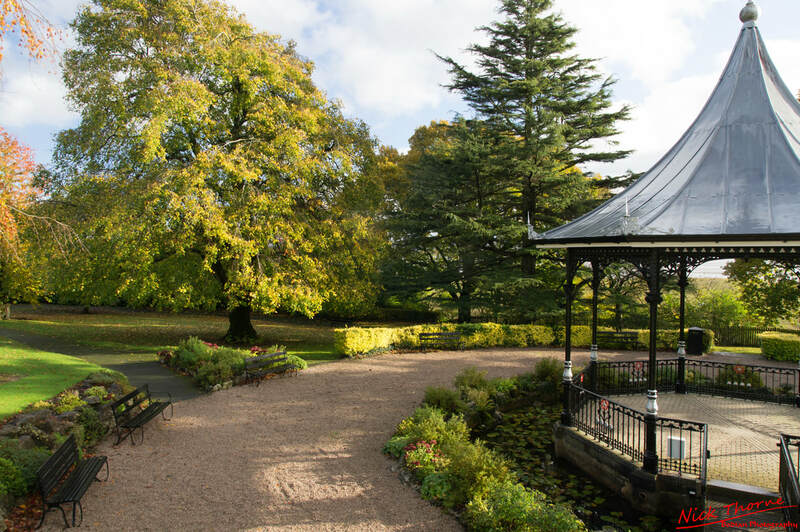 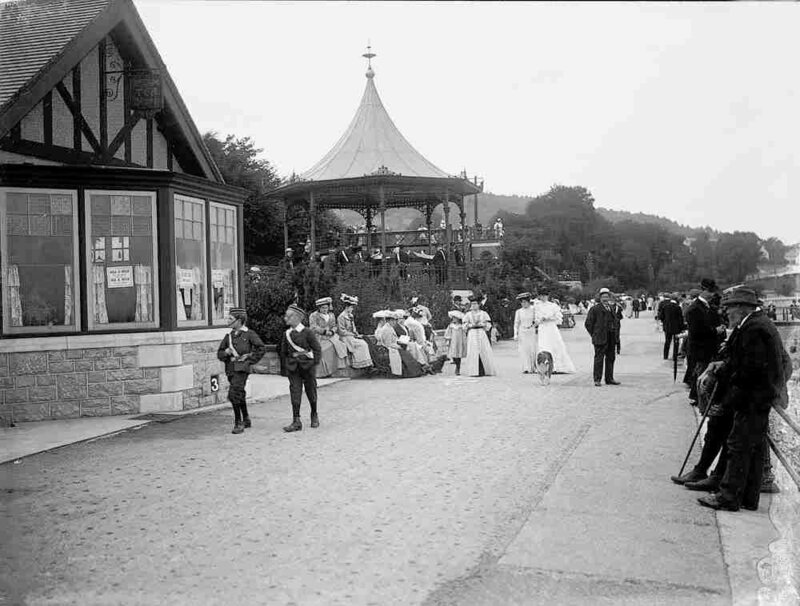 Grange's cast iron bandstand, with an unusual zinc pagoda roof and ornamental ironwork, is Park Road Garden's central feature, surrounded by a small moat and seating. 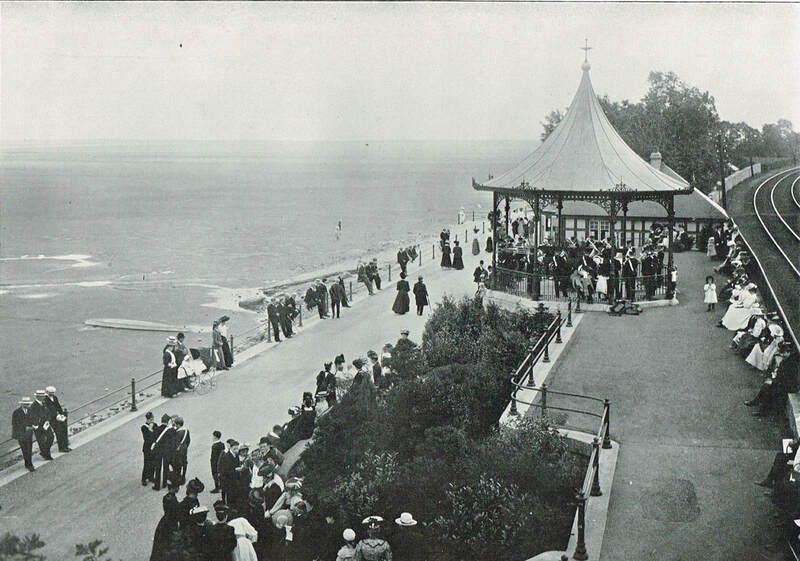 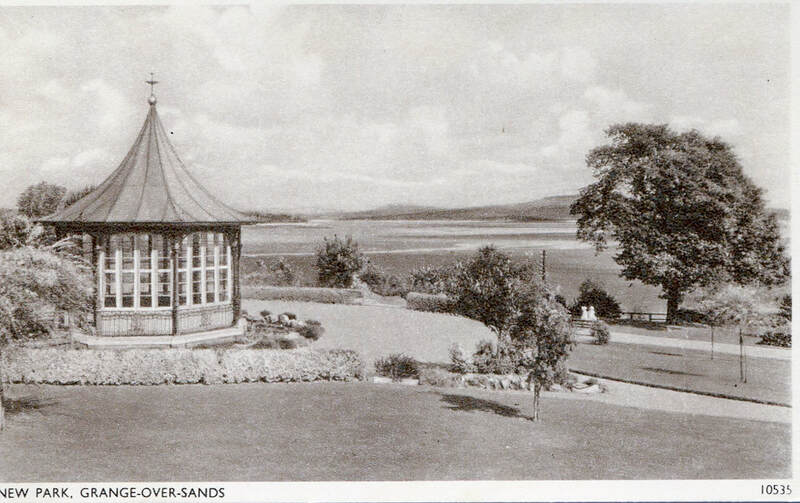 For many decades the sides of the Bandstand were glazed and enclosed - but these side panels have since gone. 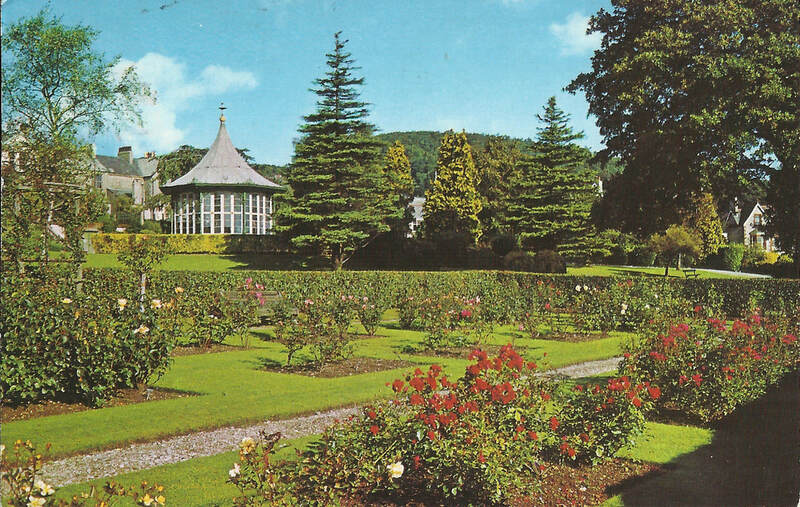 It was extensively renovated in 1990, and is listed by English Heritage. 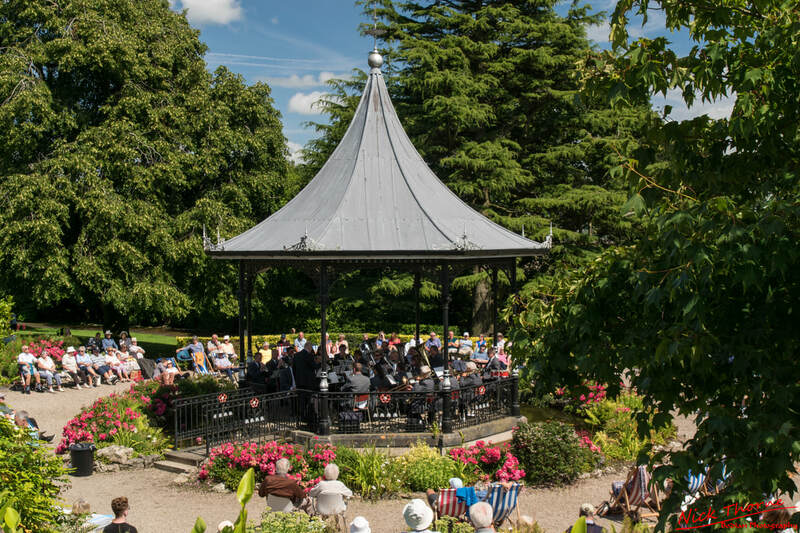 There are concerts in the bandstand every Sunday during the summer – mainly brass bands, but also jazz.